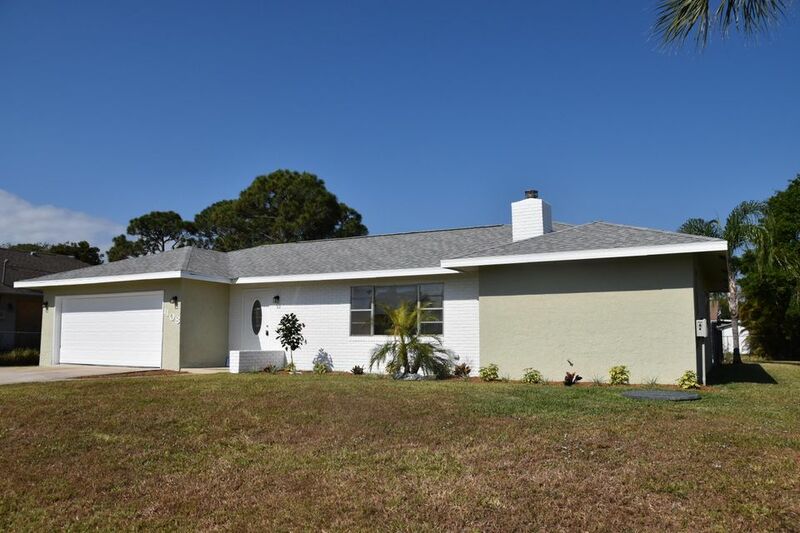 LOOK NO FURTHER THEN THIS MOVE IN CONDITION POOL HOME THAT IS LOADED UP UPGRADES INCLUDING A NEW ROOF AND A/C. DRIVING UP TO THE HOME YOU ARE GREETED WITH A NICE FRONT ELEVATION WITH ATTRACTIVE LANDSCAPING. ENTERING THE HOME YOU WILL ENJOY THE NICE OPEN FLOOR PLAN THAT IS LOADED WITH TILE THROUGHOUT AND A NICE FIREPLACE. THE HOME HAS BEEN PAINTED INSIDE AND OUT ALONG WITH UPGRADED BASEBOARDS AND MORE. CONTINUE ON INTO THE LARGE MASTER THAT OFFERS NEW LAMINATE WOOD FLOORS, A DELUXE MASTER BATH WITH WALK IN CLOSETS, DUAL SINKS AND NICE TILED SHOWER. THE LARGE OPEN KITCHEN OFFERS GRANITE COUNTERTOPS, STAINLESS APPLIANCES AND OVERLOOKS THE POOL AREA. HOME IS IN TRUE MOVE IN CONDITION AND IS READY FOR ITS NEW OWNER. DONT MISS OUT ON ONE OF THE CHEAPEST POOL HOMES ON THE MARKET.